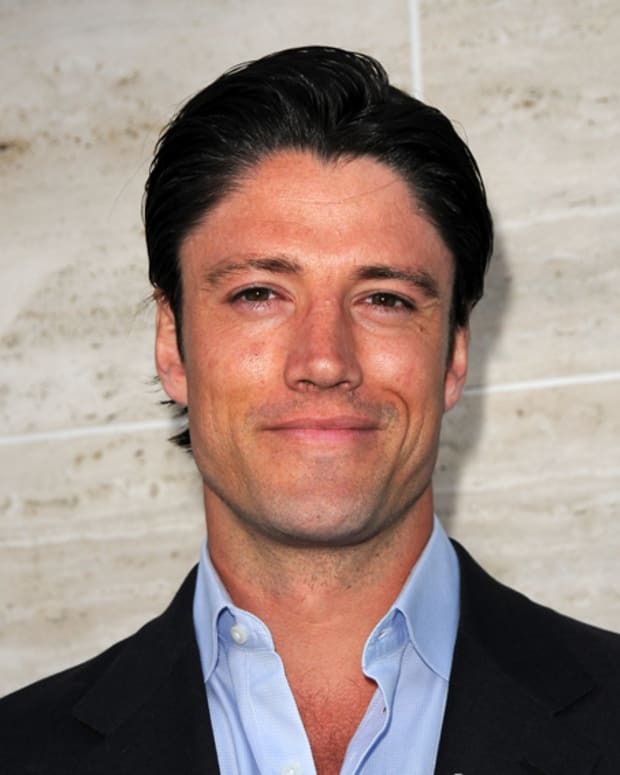 James Scott OUT at Days of Our Lives? UPDATE: SOD has just updated their original story with this: "As this item went online, Digest got word that talks resumed to keep Scott on the show. Stay tuned."